The Air Current Belt fits all Leopard AC 58 and Blaze AC 60 packs. 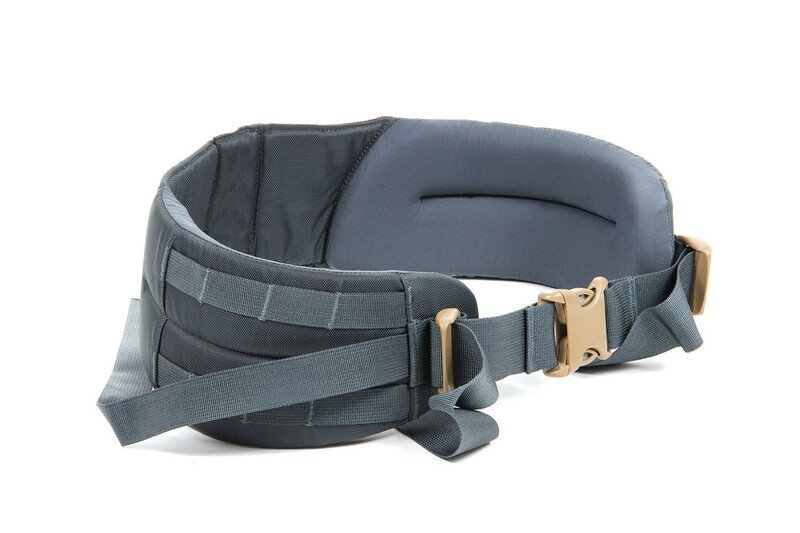 When a belt size is out of stock use the Ultralight Grey Belt which is a universal belt for many packs. The Air Current Belt fits all Leopard AC 58 and Blaze AC 60 packs. 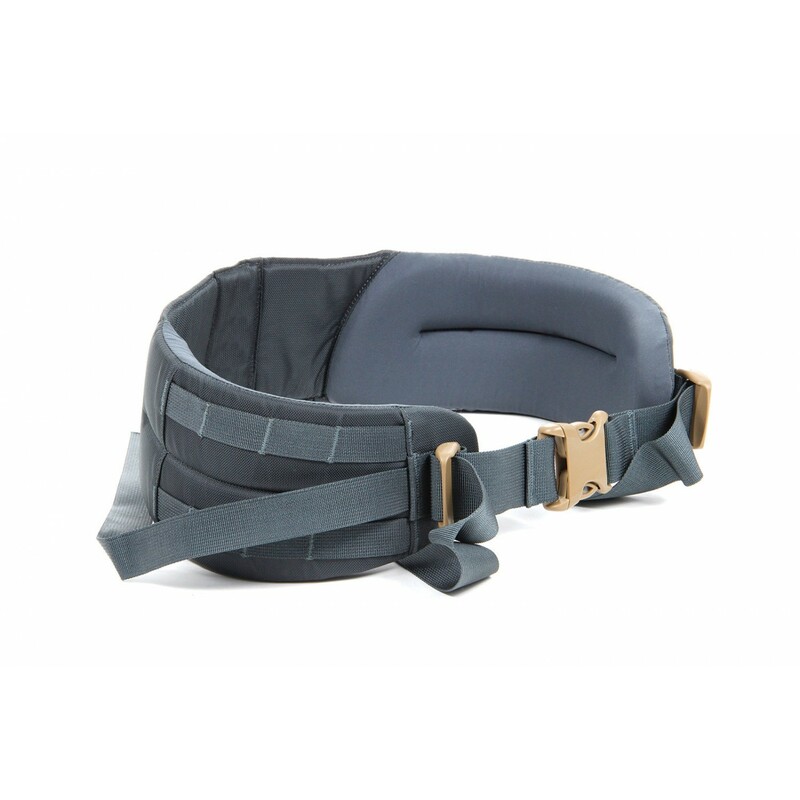 When out of stock use the Ultralight Grey Belt which is a universal belt for many packs.